You can now add instant colour streaks to your hair for a night out, festival, gig, fashion show or for every day. 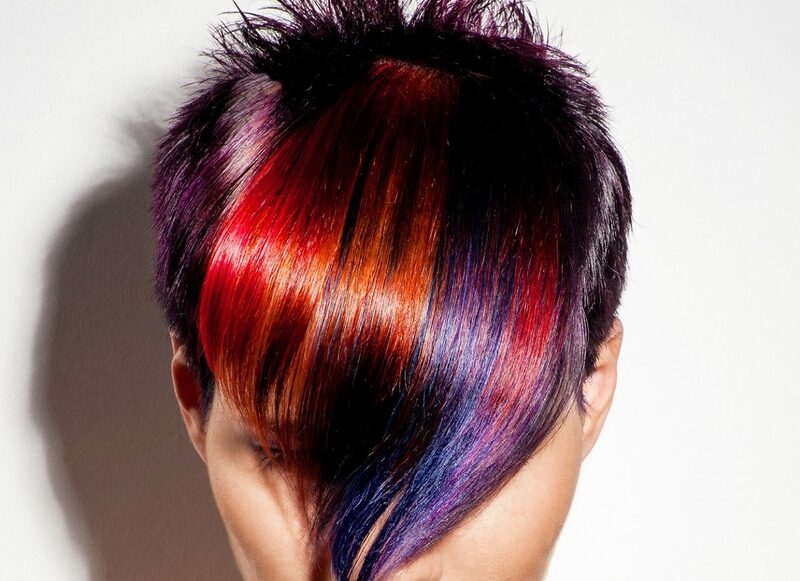 These Clip-in hair colour streaks are made from the best quality human Remy hair and are hand finished. There are many colours to choose from and these human hair clip-in colour streaks will suit you if you want to highlight your natural hair colour. You can add the clips for an everyday look or if you want to add hair colour to coordinate with your makeup to look the part for that special event. Keep Calm And Clip Em In launched in 2016 and we are a growing business based in the UK. We have over 20 years of expertise with many different types of human hair extensions. So we are confident we can provide you with the best quality. 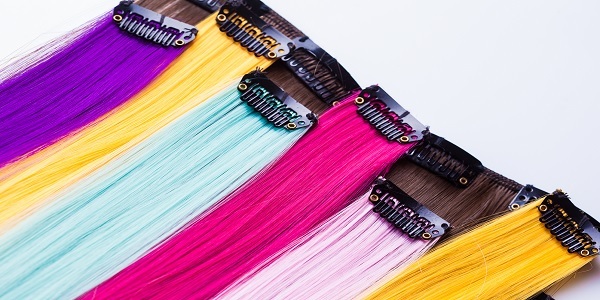 We specialise in the best quality hair extensions clip in colour streaks made from 100% human hair. We acknowledge that in this social media and celebrity watching age, appearance is impotant. 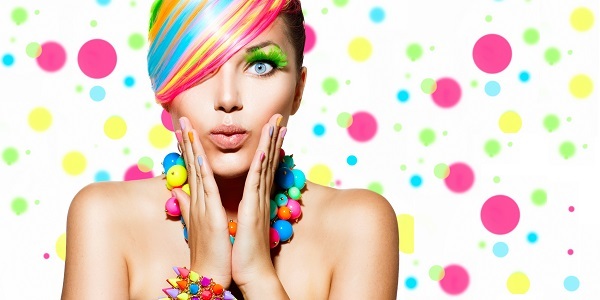 Having the right look can make you look and feel gorgeous and boost your confidence. We work with our products to provide you with human hair that can enhance your look in an instant at an affordable price. With so many hair styles and hair colours to choose from, it is difficult to decide what colour to go for next. When we do make that choice, we are left with that hair colour until we are tired of getting our roots retouched or have to wait until it grows out. For some people, using hair colour has caused years damage to their healthy hair. Our hair extension clip in streaks are versatile and you can change your hair colour as often as you like without damaged hair. We have provided you with a perfect solution so that you don’t have to commit to any particular colour for any amount of time. We understand the needs of our customers and realise that everyone is unique and has individual tastes. Where possible, we strive to introduce new lines to cater for our customer’s requirements. We pride ourselves in our products and service and we acknowledge that customer service is key. Our Remy quality human hair extensions have proven popular with many of our customers who continue to make repeat purchases. Our aim is to listen to our customers to provide them with the best service.